Buy our DIY commercial inflatable bouncer repair zippers. We sell the zipper material by the foot and matching zipper heads. If your water slide or bouncer has a broken zipper, you can replace the head or the zipper or both with our easy to sew in zipper by the foot. We can custom make a zipper for your application. We also sell DIY zipper and velcro deflation flaps. 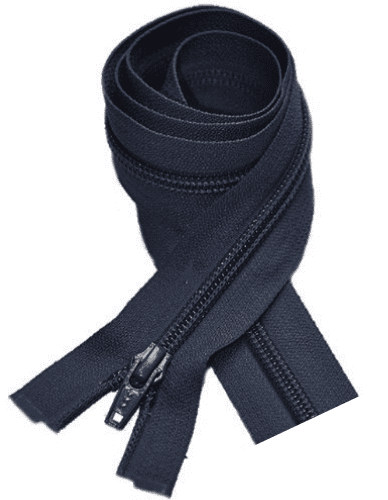 These zippers can be used to add to or replace existing worn zippers.